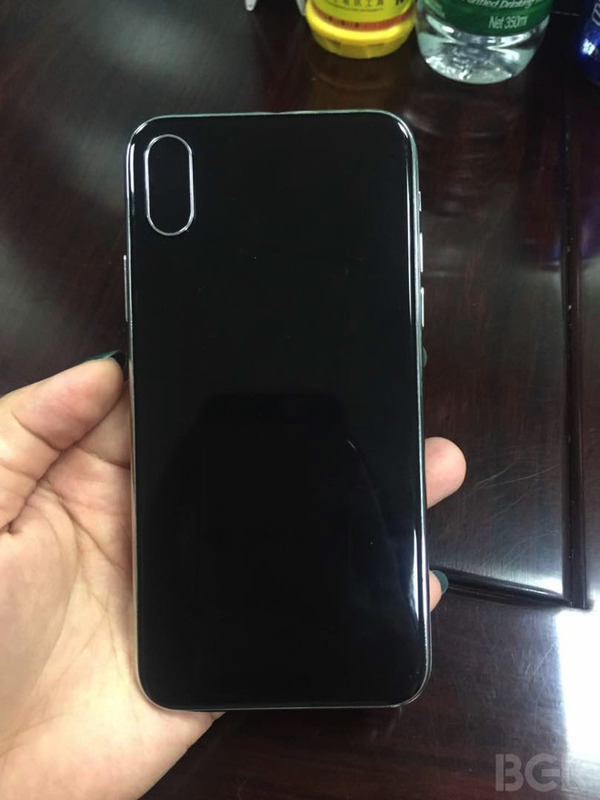 Photos of a mockup published on Wedesday are claimed to show the finished design of Apple's "iPhone 8," including a vertical twin-lens camera on the rear, and the absence of any physical home button or obvious Touch ID sensor. As hinted at in rumors the mockup includes an edge-to-edge screen with "2.5D" glass curved at the edges, according to BGR, which suggested the mockup was built using schematics leaked from Apple manufacturers. 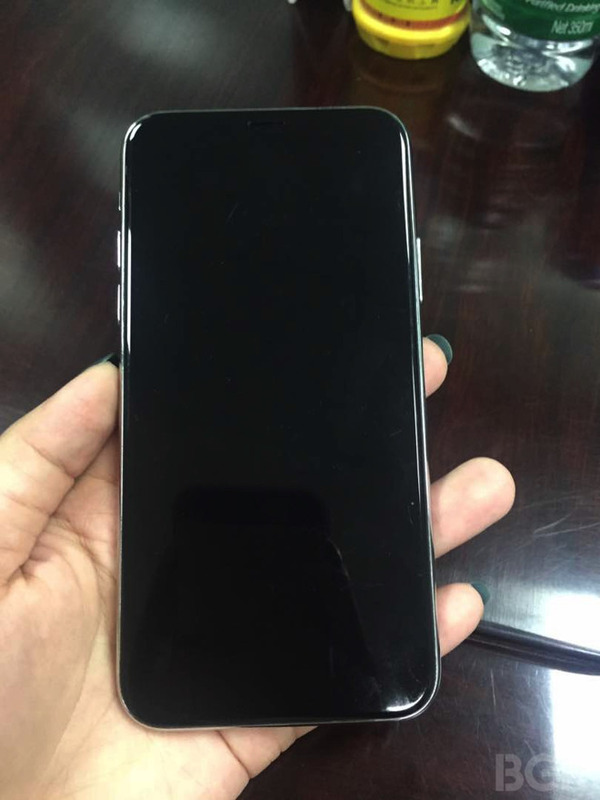 The sides are said to be rounded stainless steel, echoing the design of the original iPhone from 2007. 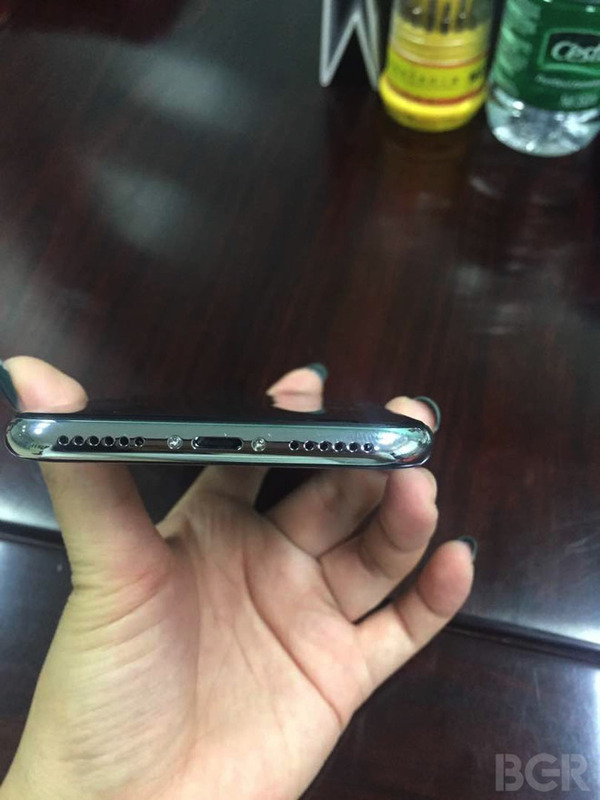 The bottom of the phone is more reminiscent of the iPhone 7, with a Lightning port, twin speaker grills, and no sign of a restored 3.5-millimeter headphone jack. Use of glass extends to the back, where as anticipated there's no relocated fingerprint sensor. Apple has reportedly had trouble embedding a Touch ID sensor into the phone's 5.8-inch OLED screen, and some earlier rumors indicated that Apple might go with rear-mounted Touch ID if it couldn't get embedded technology to work in time. Apple is expected to announce the "iPhone 8" in September, but may not launch it until October or November because of production problems. On top of Touch ID issues, other glitches may be creating bottlenecks. Some other "iPhone 8" features should include wireless charging, faster cable charging, and 3D facial recognition and/or iris scanning.